Marketing and advertising professionals are always tasked with speaking in front of others, whether presenting their campaigns, pitching for businesses, or selling ideas to varios stakeholders. Join Emma Zangs as she uses a conscious movement-based method of choreography, yoga, somatic and performance techniques to show individuals how to improve their public speaking and pitch skills to boost their impact in their business as well as advance their career. Why do we lose our confidence? How do the mind and body work? What tools can we use to pitch with confidence, ease, authenticity, and presence? Practical exercises that we can all do daily. Finding what works for you and creating new habits to enjoy your next pitch. 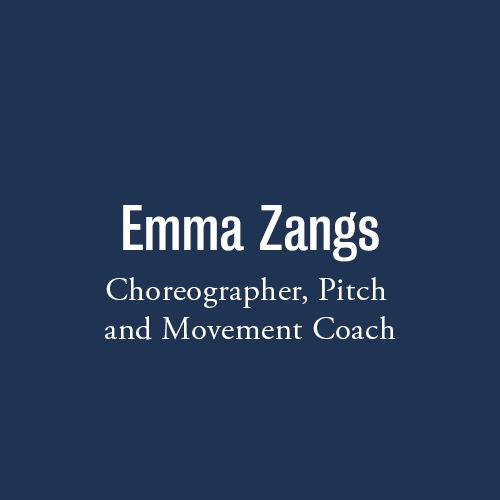 Emma is a Choreographer and Movement & Communication Coach. She holds an MA in Choreography from TrinityLaban Conservatoire and is a resident of Sadler’s Wells Artist Development Programme. Emma works with growing and established businesses from GoCardless to Google, coaches marketing and creative professionals, and entrepreneurs in accelerators such as Seedcamp. She lectures at Cass Business School and UCL’s Entrepreneurship MSc and has successfully trained start-ups to pitch at Dragon’s Den and win the royal Pitch At Palace competition. 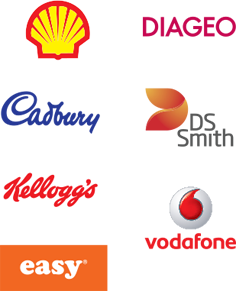 Create the Perfect BrandWinning Through Laziness: Is Private Label Taking Your Business?